Basic cross body, what’s that? 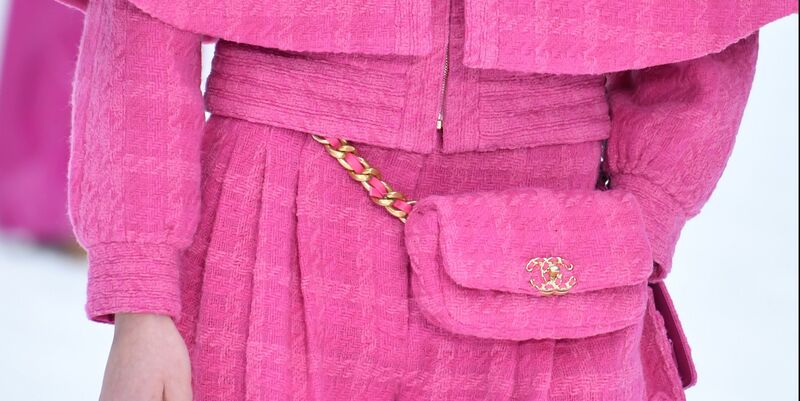 Paris Fashion Week shows that your handbag collection should include chainmail coin purses, Balmain spikes, and a Chanel bag in the shape of an Aspen ski lift. Here, see all practically impractical bags on our wish list, fresh off the Parisian runway.